On Remulak, Beldar (Conehead) is welcomed home, pr esenting Highmaster Mintot with a variety of ‘gifts’ from earth, including (ICE agents) Gorman and Eli as slaves. Mintot is at first satisfied with what Beldar has accomplished during his time on Earth, until he notices that Beldar got his teeth capped (something Beldar had done as a part of blending in). 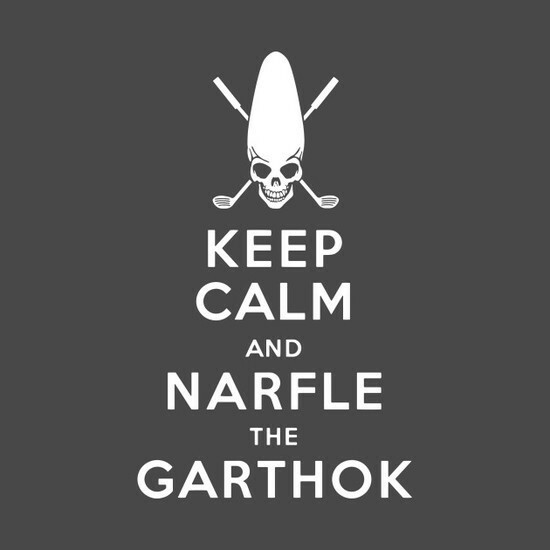 He accuses Beldar of treason and sentences him to fight the ferocious Garthok (gnarful the Garthok), much to Prymaat’s distress. After the Gathok easily and gruesomely kills others who were sentenced to fight it, Beldar uses his Earthly golfing skills to save himself, killing the creature. For his victory, he is then granted a request: Beldar wishes to return to Earth to oversee its conquest, taking Gorman back with him as a minion. Janet Maslin of The New York Times said the film “has its dopey charms”, and that it is suitable for people who found Wayne’s World too demanding. My undergrad years were spent at a college that had a Social Gospel heritage, and yeah I am a post-millennial if only because hipsters should meet the same fate as Yuppie Scum. Oh darn that heaven on earth and those post-truth Gnostics. In political theory and theology, to immanentize the eschaton means trying to bring about the eschaton (the final, heaven-like stage of history) in the immanent world. It has been used by conservative critics as a pejorative reference to certain projects perceived as utopian, such as socialism, communism, and transhumanism. In all these contexts it means “trying to make that which belongs to the afterlife happen here and now (on Earth)” or “trying to create heaven here on Earth.” Theologically the belief is akin to Postmillennialism as reflected in the Social Gospel of the 1880-1930 era, as well as Protestant reform movements during the Second Great Awakening in the 1830s and 1840s such as abolitionism. Modern usage of the phrase started with Eric Voegelin in The New Science of Politics in 1952. Conservative spokesman William F. Buckley popularized Voegelin’s phrase as “Don’t immanentize the eschaton!” Buckley’s version became a political slogan of Young Americans for Freedom during the 1960s and 1970s. Voegelin identified a number of similarities between ancient Gnosticism and the beliefs held by a number of modernist political theories, particularly Communism and Nazism. This entry was posted in 2016 Election, Art, Christianity, Deism, History, Humor, Media, Movies, Music, Philosophy, Political Science, Politics, Presidential Elections, Religion, Rock and Roll, Society, Uncategorized and tagged Christianity, Coneheads, Media, Music, parody, Religion, Satire, snark. Bookmark the permalink.